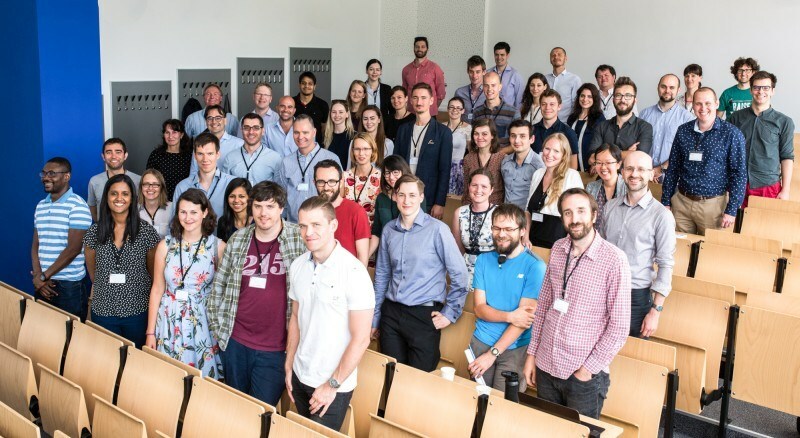 The Young Economists' Meeting 2018 hosted participants from more than 20 universities. The Best Paper Award prize was presented to David Schindler for the paper Shocking Racial Attitudes: Black G.I.s in Europe. We had Maroš Servátka (MGSM Experimental Economics Laboratory Sydney) and Mathias Czaika (Danube University Krems) for keynote speakers. The Young Economists' Meeting 2017 hosted 38 participants from 27 institutions in Europe. The focus of the conference was on experimental, behavioral and labor economics. The Best Paper Award prize was presented to Eric Melander for the paper Creating ‘Us and Them’: Racial Propaganda, Insularity, and Right-Wing Ideology. We had David Masclet (University of Rennes 1) and Štěpán Jurajda (CERGE-EI) for keynote lectures.